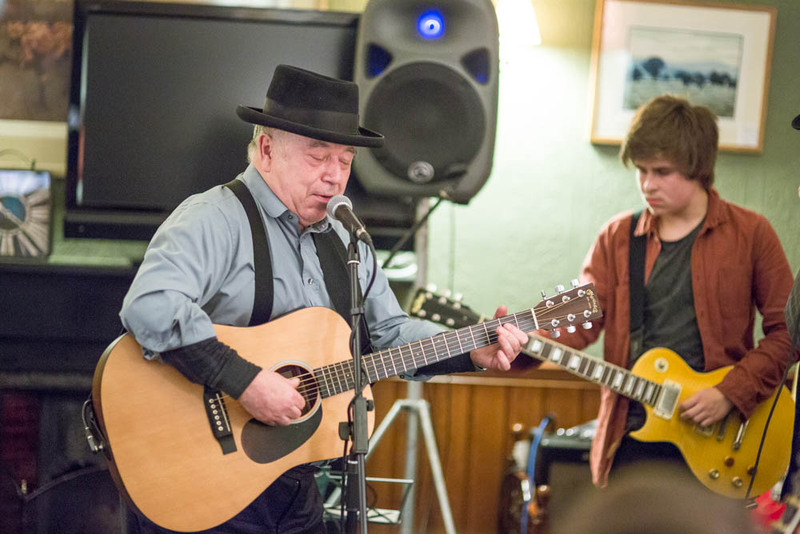 Every month we hold a pub quiz and “open mic” music night at the pub. 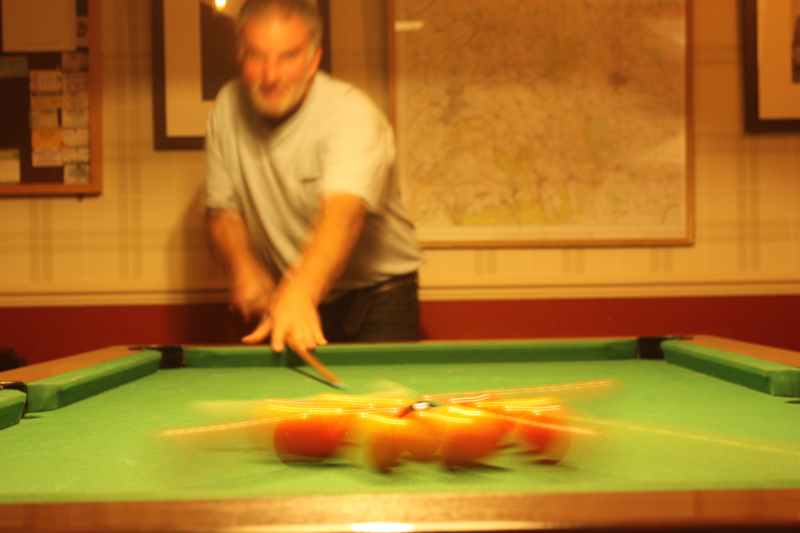 We also have pub crib and pool teams that play regularly. 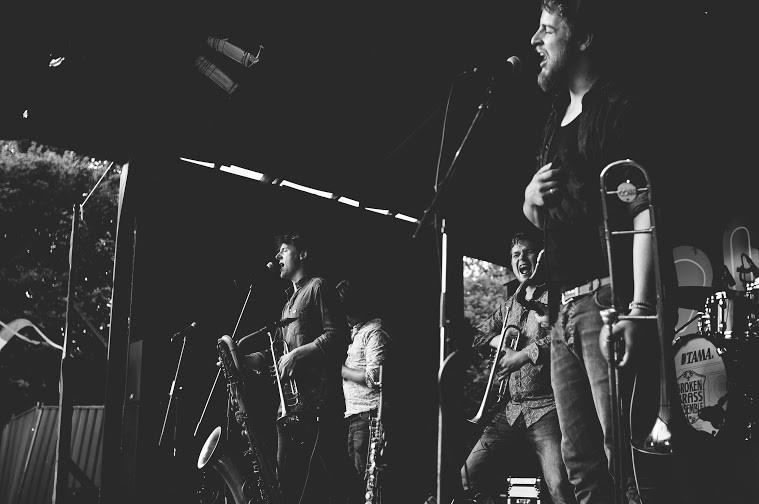 The hugely successful Linton Music Festival is held in our back garden! This is a three day music festival that was established in 2001 and has raised over £100,000 for charity. 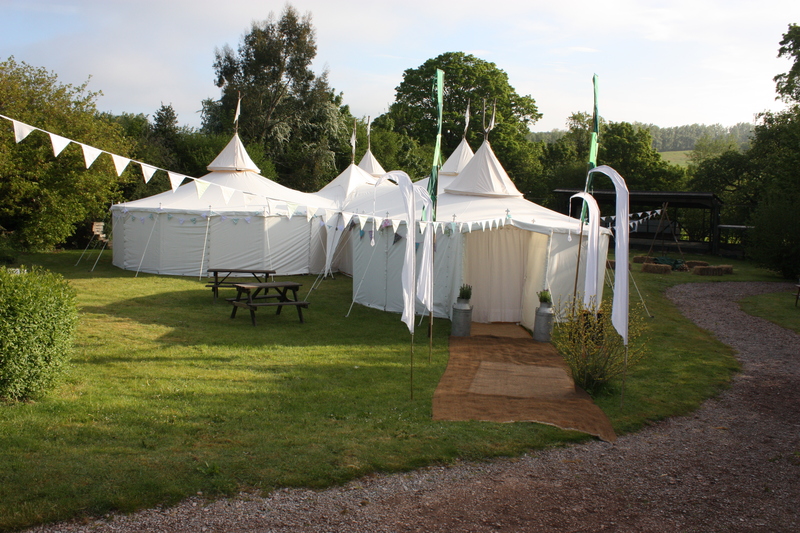 The grounds of the Alma are also the perfect venue to hire for a wedding, company function or private party. The Alma can provide an outside bar and catering too! 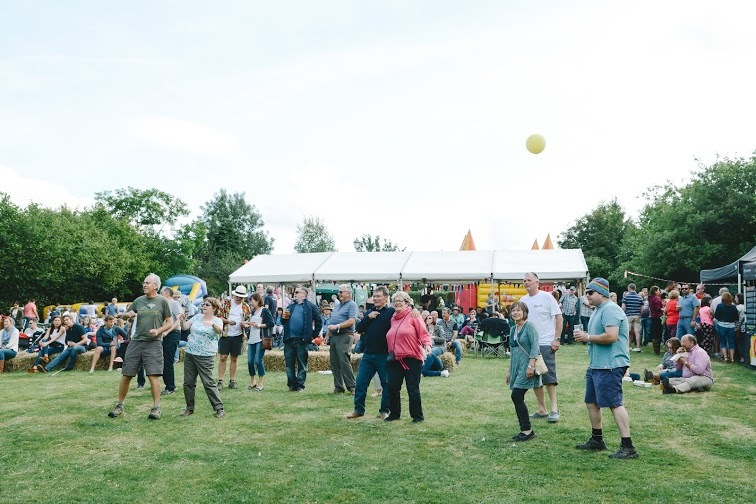 Linton Festival 2019 will be held on 5th, 6th and 7th July. See the superb line-up on the festival website. Tickets available to buy direct from the pub!